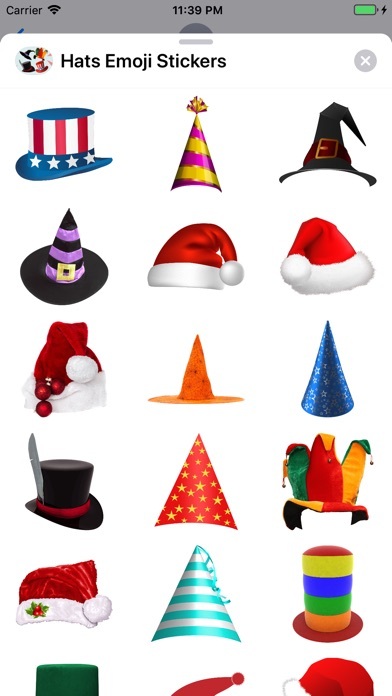 This hats sticker app includes a lot of real colorful hats emoji art collections. 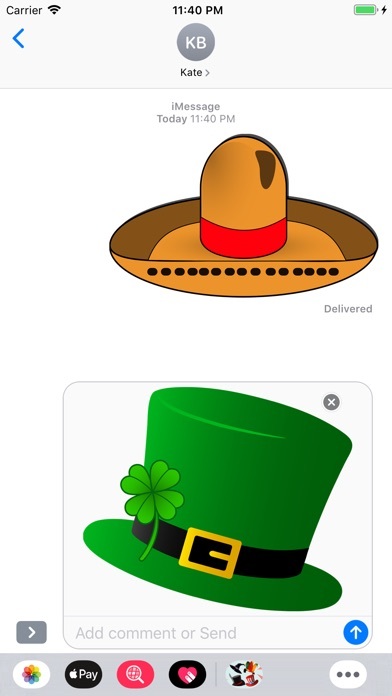 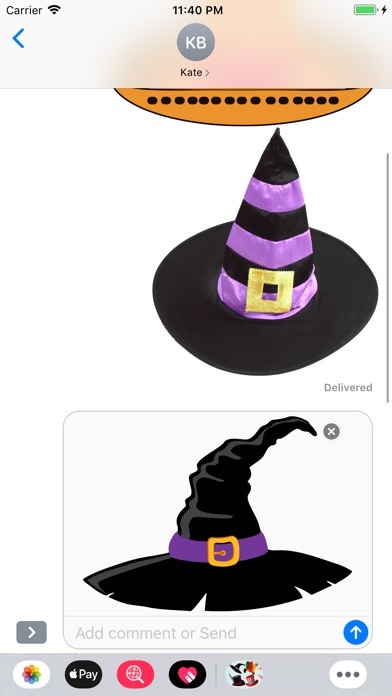 Enjoy adding this hats emoji sticker pack to your imessages. 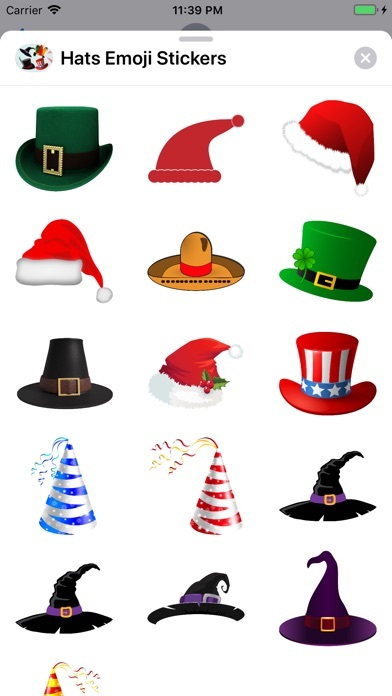 Send this amazing hats emoji stickers to your friends and family. 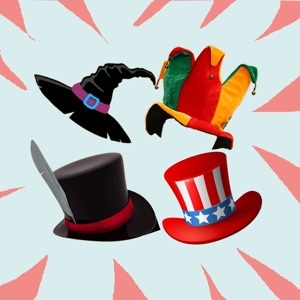 It includes: - High-quality hats emoji stickers - Large collection of hats emoji stickers If you like hats, you must try this funny cute hats emoji stickers.